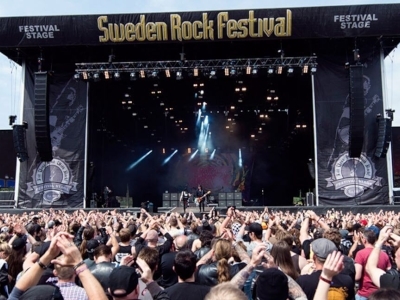 Sweden Rock Festival is an internationally known hard rock festival. 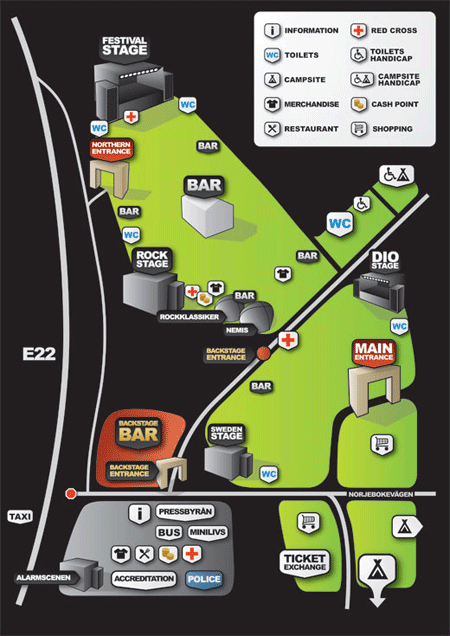 Sweden Rock takes place in early June in society Norje (Sölvesborg), Blekinge. The festival lasts for three to four days and the area holds more than 30 000 visitors. Those who visit the Sweden Rock Festival is everything from children and teenagers to adults and seniors.